Welcome Wednesday: Time for a Retreat — Heart & Soul PR, Inc. Taking some time off for ourselves promotes a sense of wellness. Most of the time, that may mean a trip to the nail salon, the mall, or going for a hike. But let’s take self-care to a whole new level and this time do it in luxury. 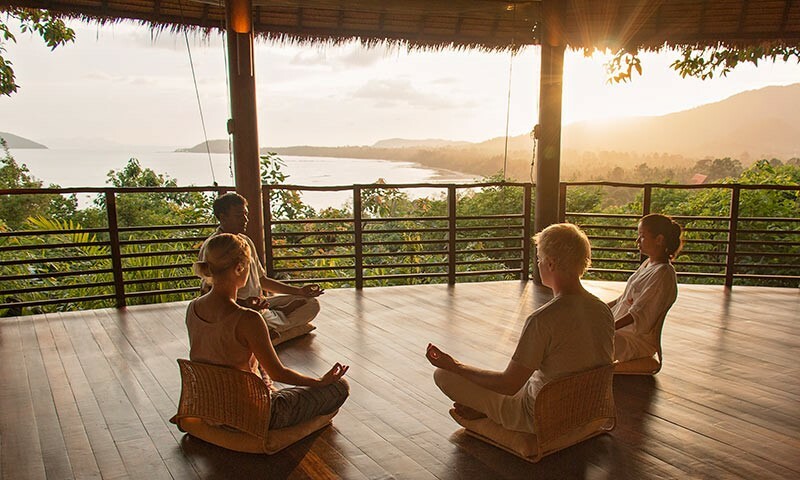 These health retreats go beyond the usual “resort with a spa.” They offer several programs that are designed to cultivate a healthy lifestyle in unique, enjoyable, and permanent ways. Focusing on our overall health while relaxing in the latest style and luxurious comfort sounds like a dream come true.